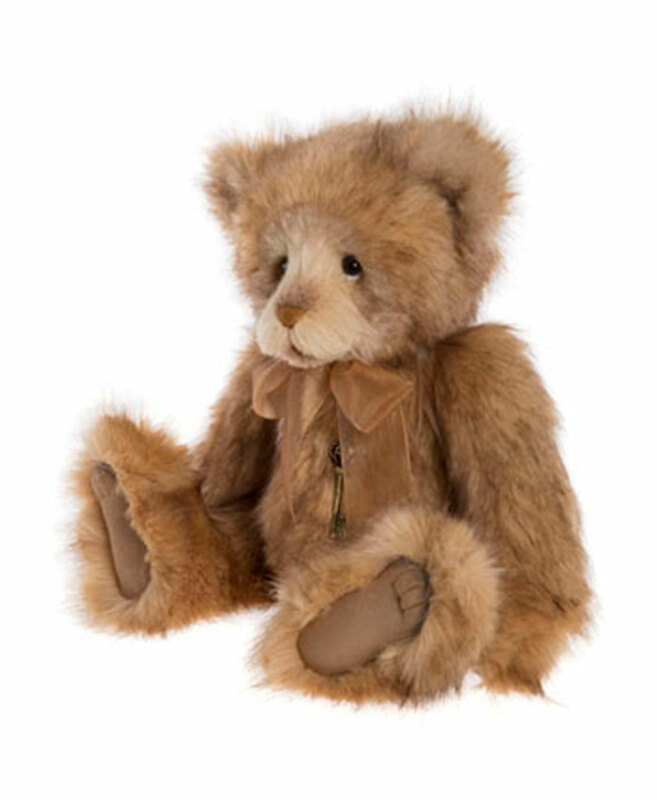 Anne is a beautiful 46cm traditional looking plush bear who until you have a second glance has the appearance of a mohair bear. 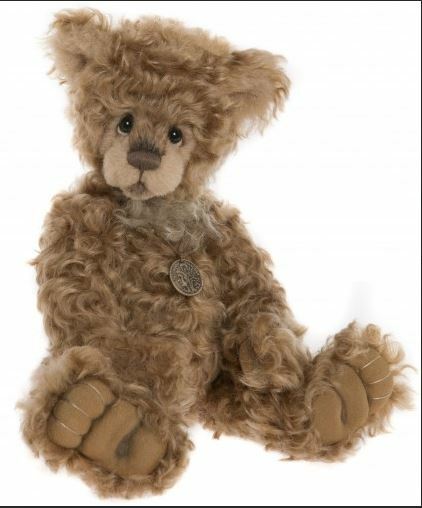 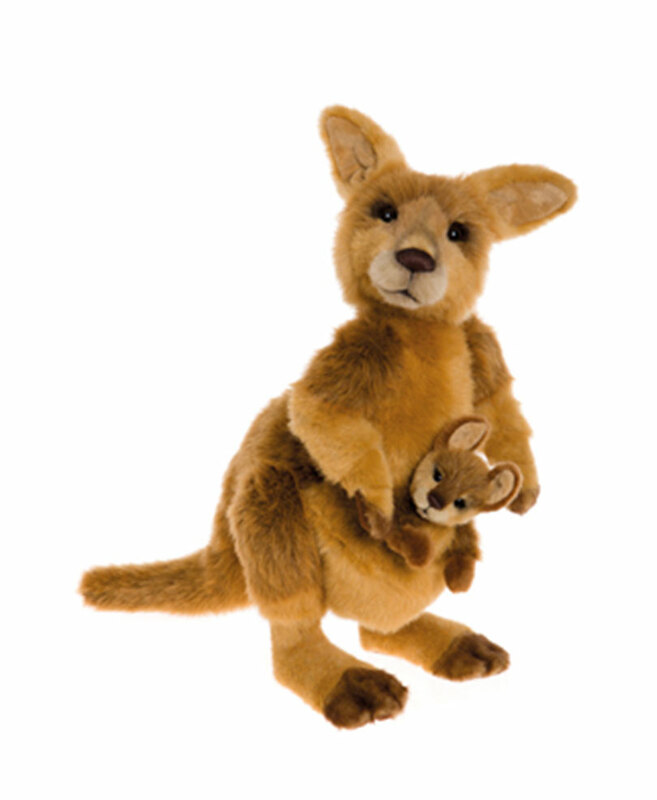 Designed by Isabelle Lee she has a timeless elegance about her, is fully jointed and has a slight curve to her upper arms so she can give you the perfect cuddle ! 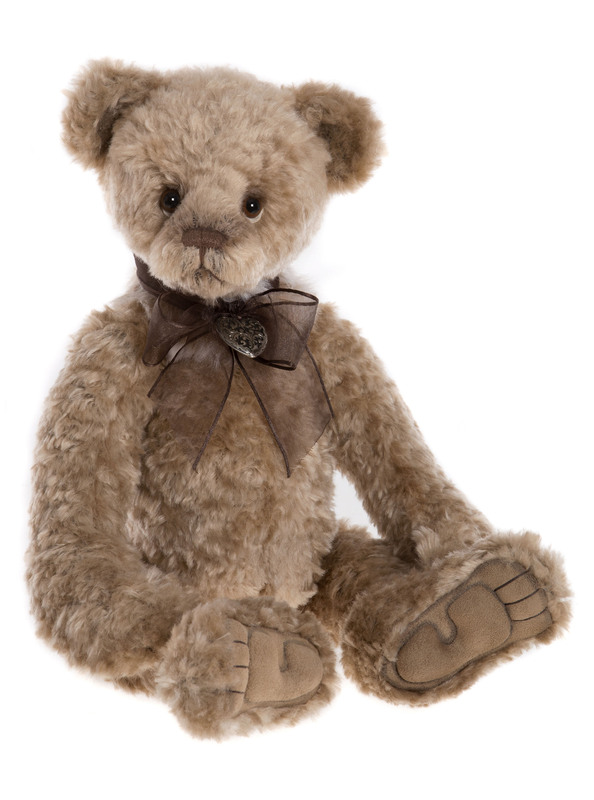 With sculptured paws, hand stitched facial features and wearing a sheer brown ribbon with a pendant.